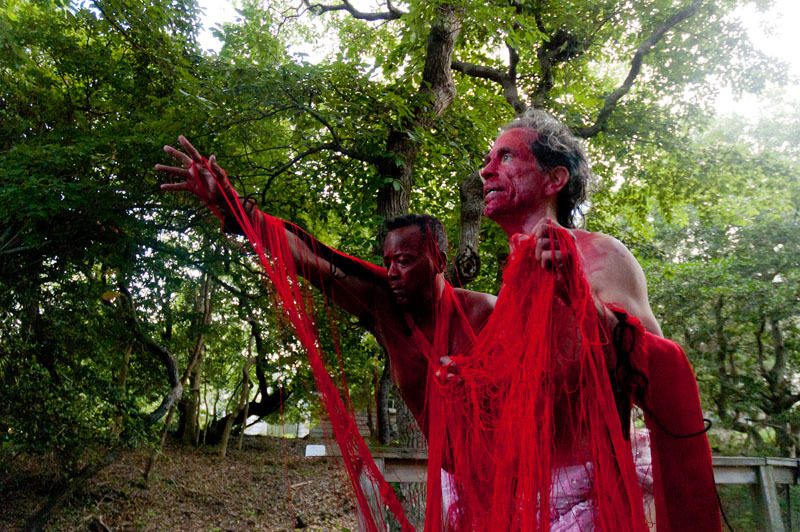 NYPAC is pleased to present, in collaboration with Visual AIDS and the Fire Island Artist Residency (FIAR), the performance "Sunscreen Test Boulevard In The Sand" by Jack Waters & Peter Cramer. They will also present an artist lecture earlier in the week on July 30. 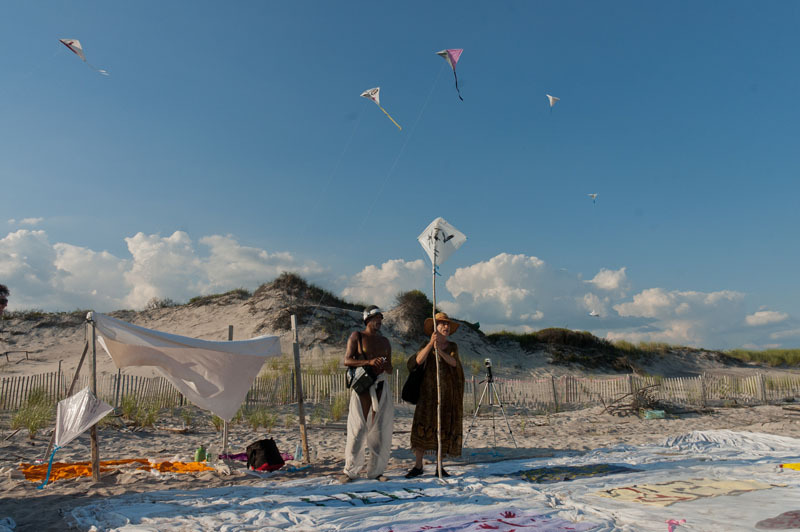 "Sunscreen Test Boulevard In The Sand" is a walking tour treasure hunt with beach day activities that engages the site-specific location and history of Fire Island as America’s oldest LGBT resort community. The performance connects the landscape of beach, boardwalks and houses with a series of installations, activities and social media engagements. Cherry Grove, the nation's first and oldest LGBT community, is a "Shangri-la" that encompasses New York City's art, theater, literary, film and social world—from writer Janet Flanner and W. H. Auden, American Ballet Theater scenic designer Oliver Smith, filmmaker Wakefield Poole to more recent denizens such as cable television host Robin Byrd and bon vivant Michael Musto. Bring your bathing suits, sunscreen, umbrellas and more to spend the day with Peter, Jack and collaborators. Feel free to arrive at any time during the day's events. 3pm - BEACH ACTIVITIES: Towel painting, kite decorating and flying, makeup and costuming. *On the beach where the meat rack beach access path joins the beach near The Pines (see green star on the map above.) This will be the meeting point for people to gather for beach activities and the starting point where we will leave for the walking tour treasure hunt at 6.